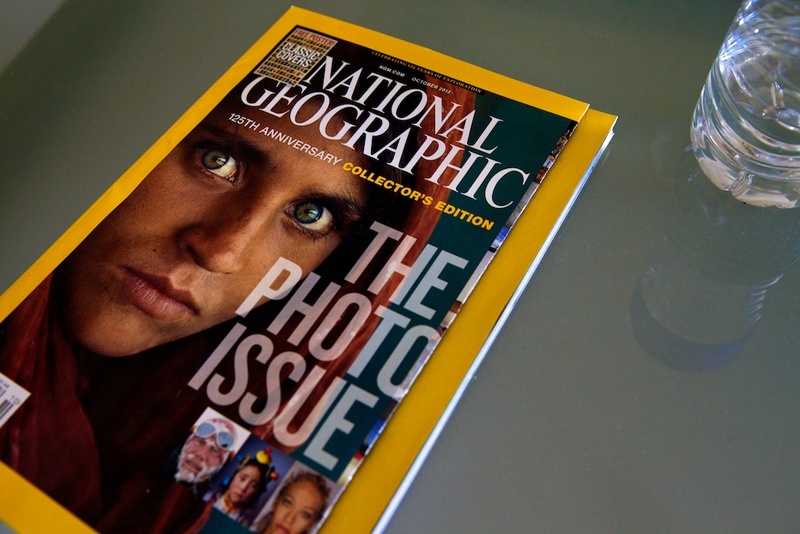 I remember when I was growing up, I always saw National Geographic magazine in our home. We had the bookshelf downstairs, where each new issue was eventually added to the collection, just as if you had subscribed to receive one volume of an encyclopedia set each month, then would add it to the volumes you’d received so far, creating a great resource. I didn’t always go through each issue as a kid, but was very much aware of them and how it was definitely regarded as an important magazine. 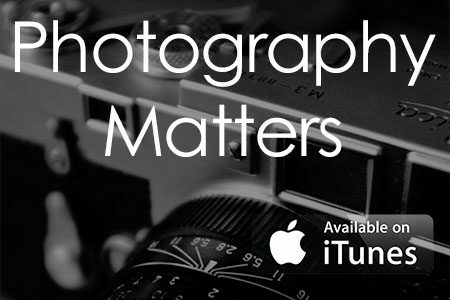 I became more aware of National Geographic later in life as I got into photography. I enjoyed learning the history of how National Geographic and photography had such a strong and mutually supportive relationship throughout the years. October’s issue of NG is on the stand now. I picked up my copy last night and started looking through it this morning. Page after page of inspired and inspiring reading for any photographer. Great stuff! Articles like Why Photos Matter; a foldout cover featuring stunning and such relevant photography featured over the years; a poster of Classic Covers from the last 125 years. Gilka wasn’t looking for photographers, he was looking for stroytellers. Anyway, even if you didn’t grow up with National Geographic as a media staple, if you’re a photographer, you’re gonna appreciate this issue. They’re on newstands now. Stop by NationalGeographic.com for a lot more info and amazing stuff!